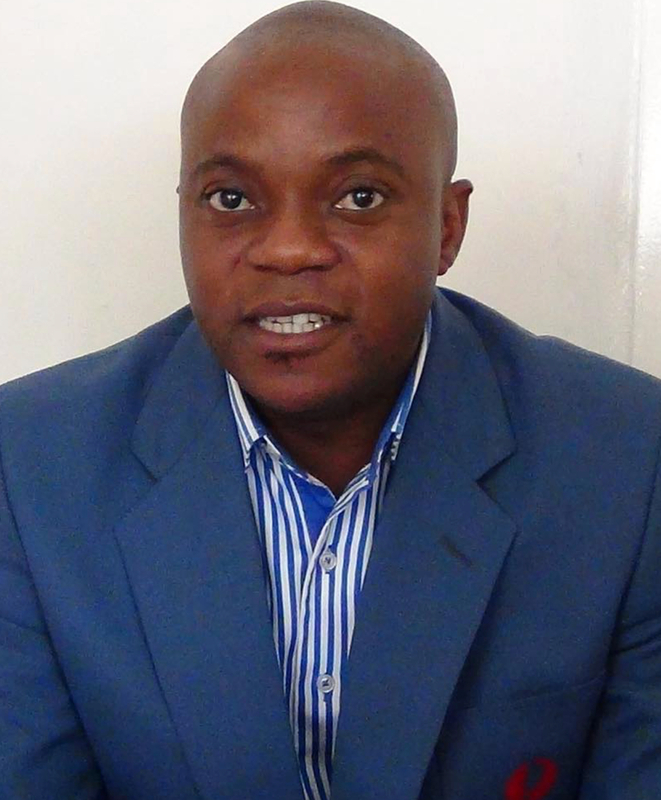 Antonio Mwanza appointed PF media deputy director. He joined PF today. He knows nothing about PF. Meanwhile, State House has promised Antonio Mwanza that he will be adopted as PF candidate in Munali constituency. State House sources also disclose that Higher Education Minister Nkandu Luo will be discarded as she is part of the grouping that is not trusted in PF. Antonio Mwanza will be the PF parliamentary candidate for Munali constituency after the constitution court nullifies the election of Nkandu Luo, according to senior PF official. “They are anticipating a bye election in Munali and Kaizer Zulu says there is no one in PF currently who can try to challenge Doreen Mwamba the UPND candidate who petitioned the election. So now they are trying to outsource. Even Nkandu Luo will not be readopted even if the court rules so,” the source said. PF Deputy Secretary General Mumbi Phiri also expressed interest but Kaizer and Edgar Lungu have no confidence in her hence Lungu quickly nominating Mumbi Phiri as Member of Parliament to replace Lucky Mulusa in Parliament. As a nominated MP, it is easy to control Mumbi as she will serve at the pleasure of Lungu. ” So Mumbi Phiri is already an MP though without a constituency. This now gives chance for the PF to field Antonio Mwanza,” one source said. Mwanza was only picked because she is from the east as this is the agenda of Lungu and Kaizer Zulu. After the resignation of Harry Kalaba. The two don’t trust MPs from Luapula, Muchinga and Northern so the idea is to try and put as many Easterners as possible in parliament. If Mwanza wins in Munali, he will be appointed minister of higher education. Due to PF bad governance, Antonio Mwanza has never found a job from the time he graduated from UNZA more than a decade ago.